Can Blockchain be hacked？And who will use it? Where to Get the Best Cryptocurrency News? 10 Must-Read Websites to Stay on Top of the Cryptocurrency Market. Should you Trade Forex or Trade Bitcoin? 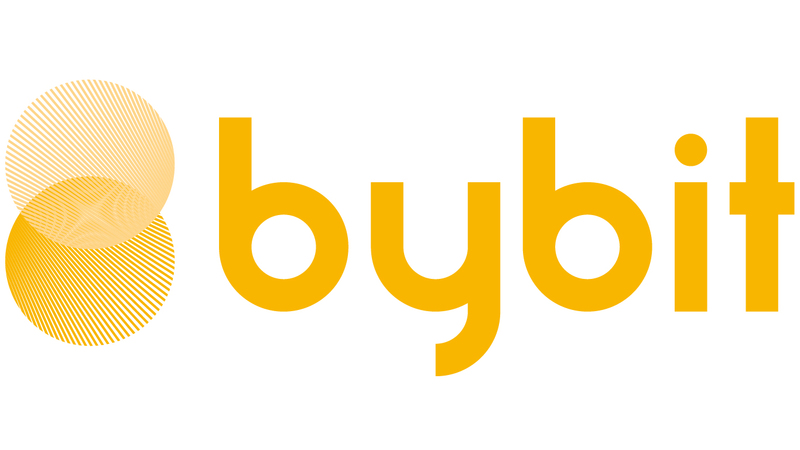 Bybit Liquidation Process, What is it, How it Works, and Everything You Should Know. Do We Need Bitcoin Regulation? What Will Ethereum’s Proof of Stake Change?